So there’s this 1-Shot Demo for the upcoming Resident Evil 2 Remake available between January 11-31. 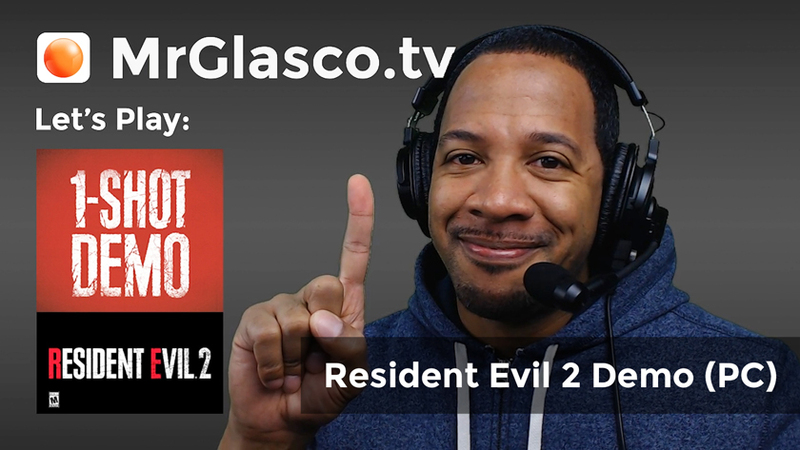 You’re given 30 minutes to complete this demo that’s been tuned to experience the feel of the reimagined Resident Evil 2. Well, here we go! Well, that was super tense! I hardly made it that far into the demo before being locked out. Now I’m really eager to play the full game on the 25th. However my eagerness is more along the line of, “Let’s get this over with!” Nevertheless, I’m looking forward to having a good time and a lot of tense laughs.